This entry was posted in Indonesia and tagged island, lizard, park. Bookmark the permalink. 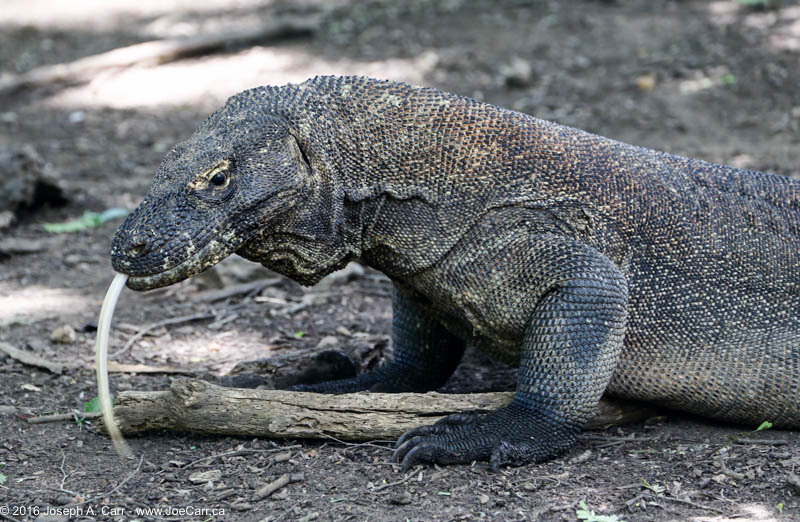 Joe, this is a really good summary write up of our tour on Komodo Island. Will send you my pictures of the cruise in due course which you can use as you wish. Nice to have met you at table 169.